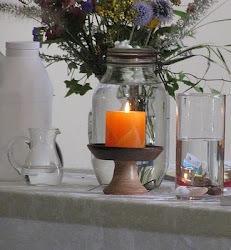 UU A Way Of Life: Ask Alexa - Is there a difference between religiion and spirituality? 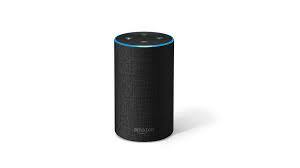 Ask Alexa - Is there a difference between religiion and spirituality? Alexa: Is there a difference between religion and spirituality? 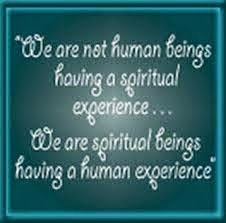 Yes, there is a big difference in that religion is imposed on a person from without and spirituality grows from within.